In our continued celebration of art we bring to you Author(ess) Ms. Danielle T. Preston. The Lady behind “Lady and The Beasts: Love, Lies, and Deceit”. She is a forced to be reckoned with. The way she puts her pen to the pad is ferocious as much as it is elegant. So let’s see what we can find about this lady, this beast. 1. We here at Akingstruth.com would like to thank you for this interview. Can you tell us a little bit about your background and how it influenced you to become a writer. 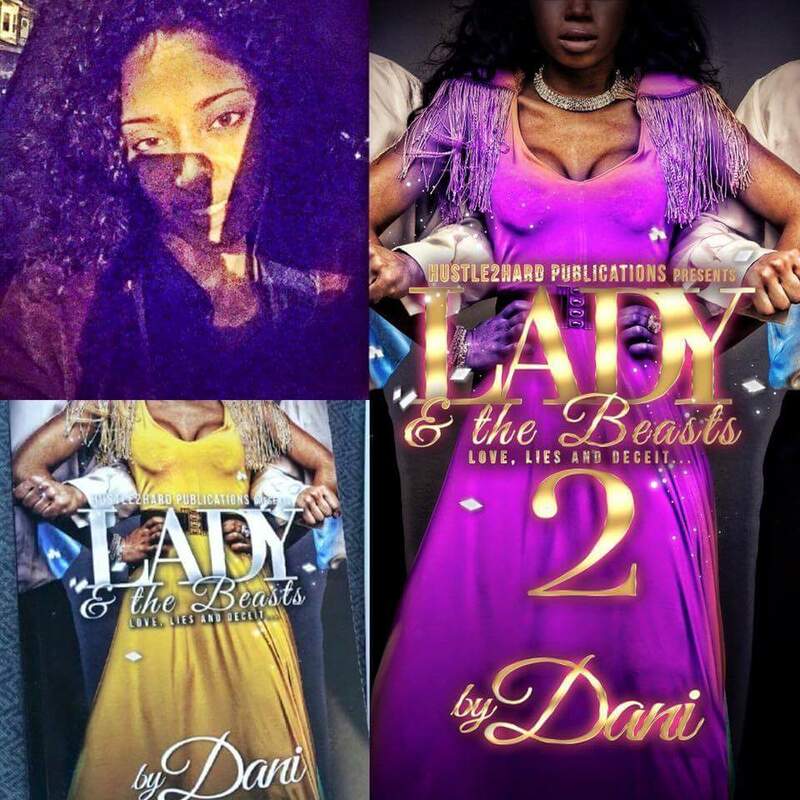 My name is Danielle T. Preston and I am the author of the proclaimed famous street love book Lady &the Beasts: Love, Lies and Deceit. It is published under Shontell Kennard’s Hustle2Hard Publications. My book is currently available on Kindle, Kindle Unlimited, Kindle Prime, on Barnes & Noble’s website, as well as on Amazon which paperback is provided. 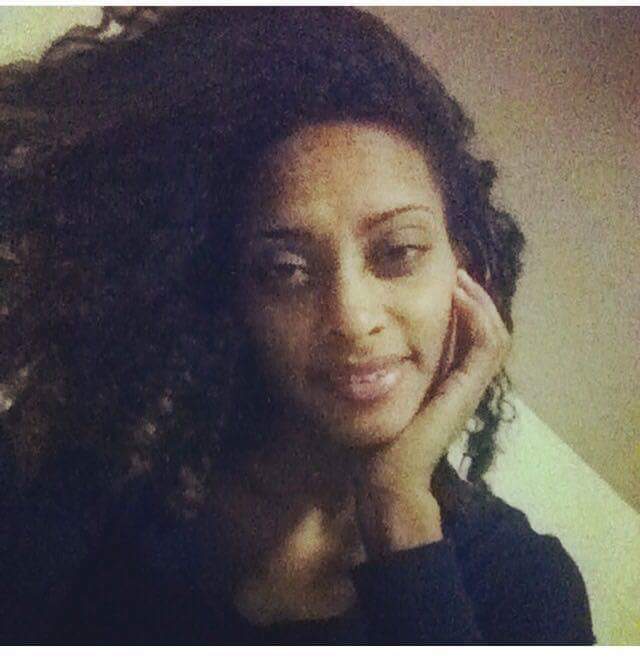 I am a young 29 year old biracial woman with a heart of gold with a mean hustle. I found my outlet and passion for reading and writing at a very young age of three. Indulged for the love of basketball head first as any young girl wanting to live that WBNA dream, writing has always been my outlet. My love for writing is impeccable and I love it every chance I get; my pen bleeds my soul. From Nicholas Machiavelli’s The Prince (1532); Zora Neal Hurston’s, Their Eyes Were Watching God (1937); Robert Greene, The 48 Laws of Power (2000); to current authors such as Zane, Terri McMillian, Teri Woods, Shannon Holmes, Omar Tyree, Shontell Kennard, Nene Capri, and many more I just love to read and write. I am very excited to showcase my hard work with my first master piece and bring to life a story that only an author can tell. I received my Bachelors of Arts Degree in Political Science from Morgan State University, Baltimore, Maryland Spring 2012. 2. How does it feel to have the title of Author by your name? Having the title of the word “Authoress” tagged by my name is an honor and a blessing I never thought would have come true. But my dream of becoming a published author has not only opened doors for myself but has been a vessel and voice for so many others’ whom as well dreamt long and hard to become such but didn’t know where to turn or who to ask for advice. I love to write, it’s my passion I love bringing characters, scenes, plots, feelings and vibes totally alive. It’s the beast in me, it keeps me aloft and motivates me to do better. I have always had the grind inside of me to want, desire, deserve, conquer and achieve greatness in everything I do. 3. Describe your style of writing? My writing style is different, I bring the heat, I will bring the beast out in a person who thought their voice went unheard or looked over and turn their thoughts from a wishful dream one day, to them grabbing a piece of paper and bring their all. My style is unique, and cut-throat. Everything I write is a piece of realness, so with every word I ink on pad, every sentence read is ultimately felt by my readers. It took me a year to finish Lady & the Beasts: Love, Lies and Deceit, due to me pursuing my degree in Political Science at Morgan State University, in Baltimore Maryland. 5. You have a second book on the way, “Lady and the Beast 2”. What can people expect from this book that is different from the last? People can expect a lot of realness, cut-throat scenes of tough-love, resentment, and loneliness, betrayal, heart-broken within my words and through my characters. 6. What is your ultimate goal as an author? My ultimate goal as a young biracial authoress is to remain humble at all times. Continue to write, inspire others to pursue their own dreams and making them a reality instead of just speaking on it. Manifesting my writing style and skills to be better. Being able to reach as many households’ as possible throughout the world with the swiftness of my penship and the words I let flow from my fingers. I want the world to know that it’s okay to be different, run by yourself and lead a team ultimately strong by yourself. That I am here and I am ready to light the flame to an ever-ending industry that only you as a person will be able to fly into greatness. 7. Let the people know where they can get your books and if you are doing any book signings when and where. My book is available on Amazon Kindle, Kindle Unlimited, Barnes & Nobles’ website for purchase as well through me for a personalized signed copy.